Hello, my name is Gabriel Gray with Gray Outdoors and the Fight to SOAR (Save Our American River) project. 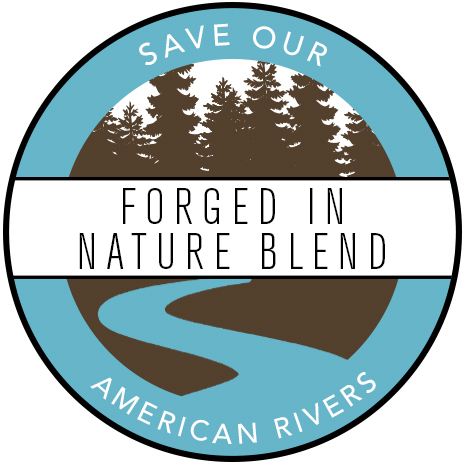 I want to thank you for purchasing our Forged in Nature Blend. For years I’ve been fighting to protect our nations’ waterways and wilderness areas by spreading awareness through adventure. Each bag of this best Organic coffee blend purchased helps to support the Fight to SOAR project, raising awareness and reconnecting our youth to the outdoors.